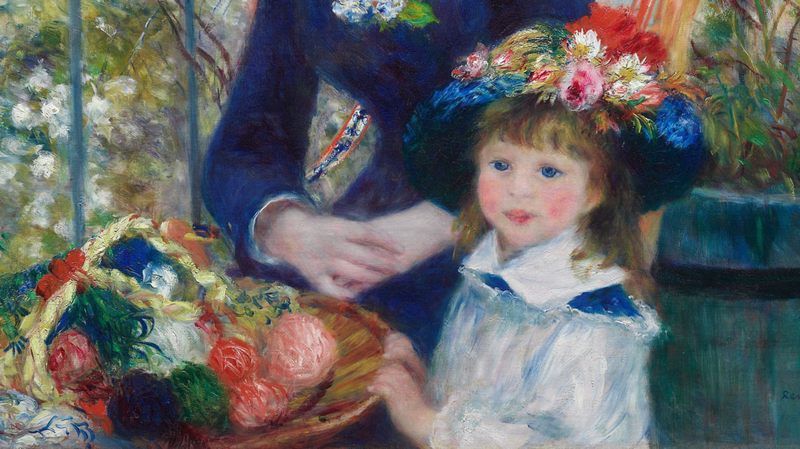 Today we present to you this beautiful painting by Renoir. 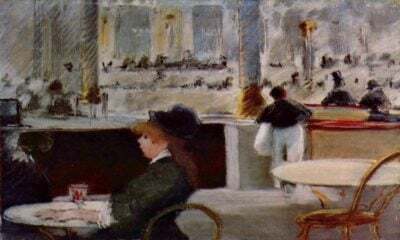 It is known under two titles – the title Two Sisters (in French: Les Deux Sœurs) was given to the painting by the artist himself, and the title On the Terrace (Sur la terrasse) by its first owner Paul Durand-Ruel. 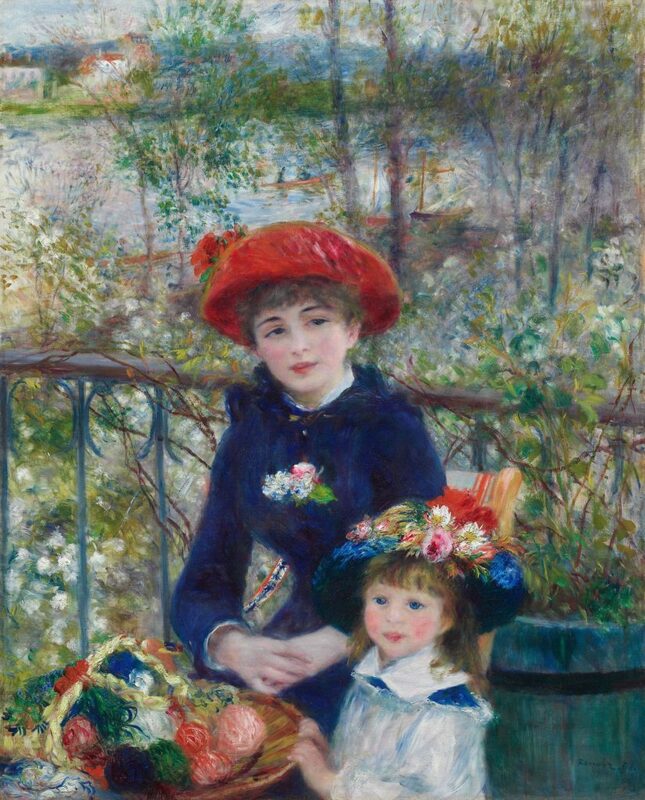 Here Renoir depicted the radiance of lovely young women on a warm and beautiful day. The older girl is wearing the female boater’s blue ﬂannel. 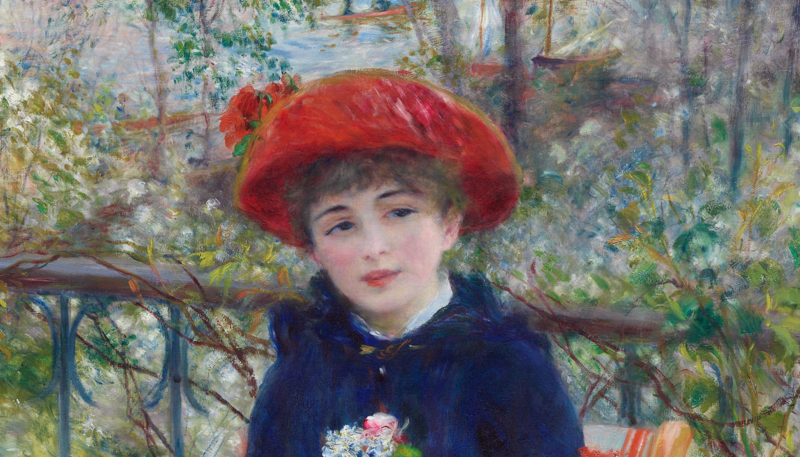 Renoir worked on the painting on the terrace of the Maison Fournaise, a restaurant located on an island in the Seine in Chatou, a western suburb of Paris. 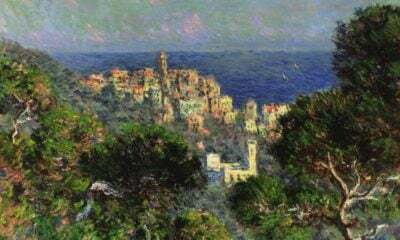 The artist spent much of his time there in the spring of 1881. Over the railings of the terrace you can see shrubbery and foliage with the River Seine behind it. In real life the girls were not actually sisters. Jeanne Darlot (1863—1914), a future actress who was 18 years old at the time, was posing as “the elder sister.” Unfortunately, it is unknown who posed as the “younger sister”. 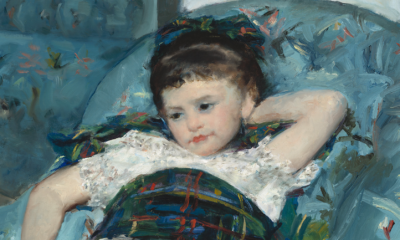 The painting was presented for the first time to the public at the 7th Impressionist exhibition in the spring of 1882. 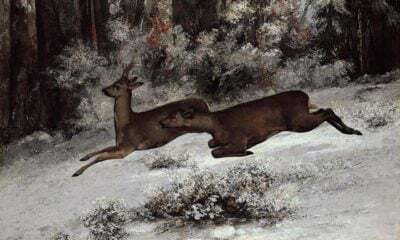 In 1883 it was known to be in the collection of Charles Ephrussi (the one portrayed by his great great-nephew Edmund de Waal in his book The Hare with Amber Eyes), an art collector and publisher, but in 1892 the painting was returned again to the collection of the Durand-Ruel family. 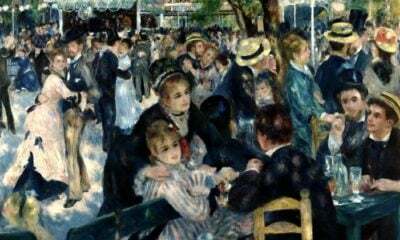 Now it is in the collection of the Art Institute of Chicago.